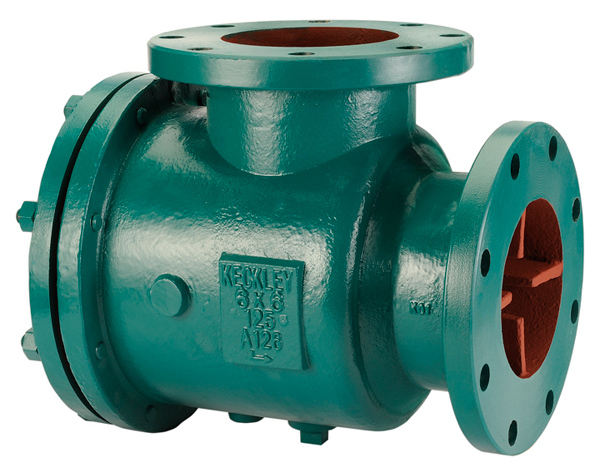 The Keckley Style PSD has integral straightening vanes to ensure uniform flow to the suction inlet of the pump. 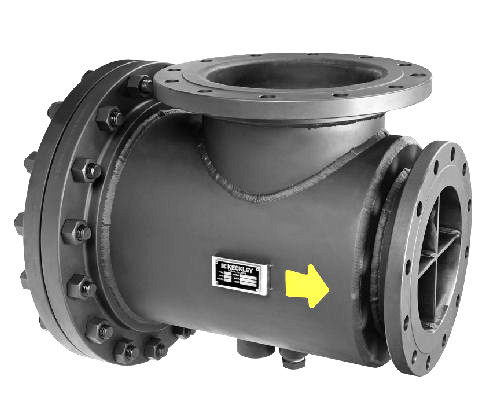 The Style PSD provides minimal pressure drop with its oversized body and screen, and is normally supplied with a 20 mesh 304 stainless steel removable start-up sleeve to help promote a cleaner more trouble free system. The Style PSD is furnished with a bolted cover and o-ring seal, cast supporting pads for easy mounting of standard ID support foot, and with plugged drain connection.